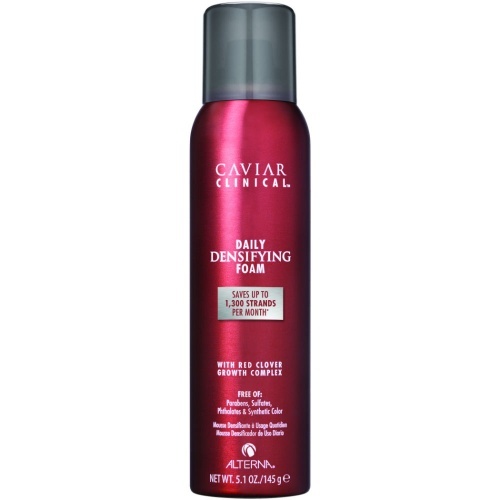 Caviar Clinical Weekly Intensive Boosting Treatment is a weekly treat for your scalp. The Red Clover Growth Complex leaves hair looking and feeling thicker and more dense. 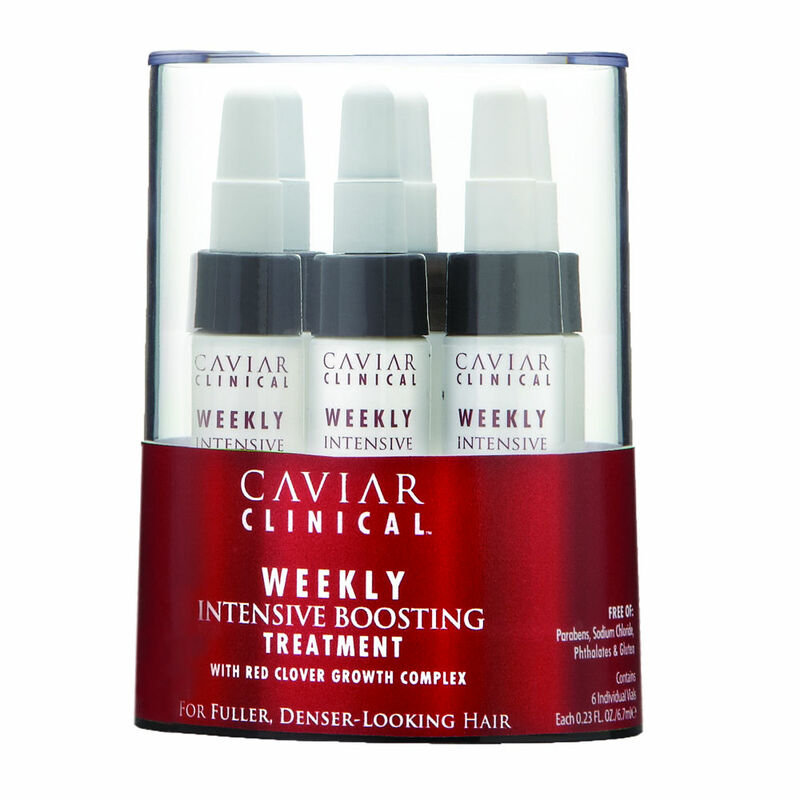 Caviar Clinical Weekly Intensive Boosting Treatment is part of the Caviar Clinical range of products.